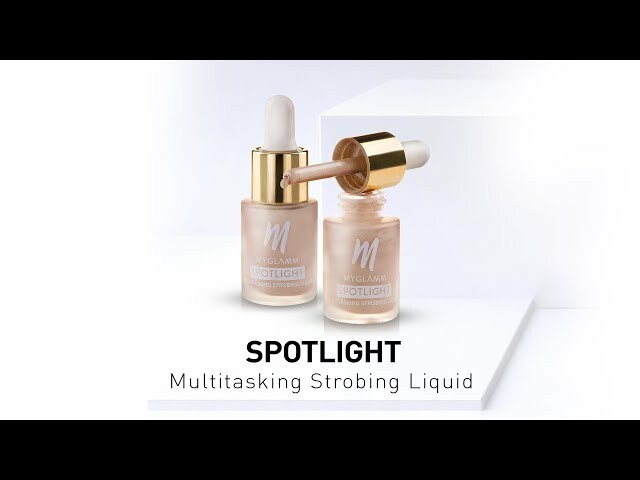 For an intense strobing effect, use alone. 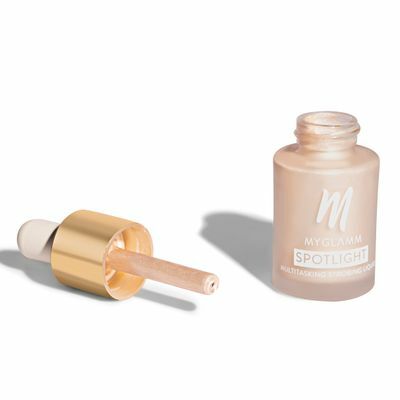 Mix with your primer or your favorite skincare product, to add radiance under your makeup. 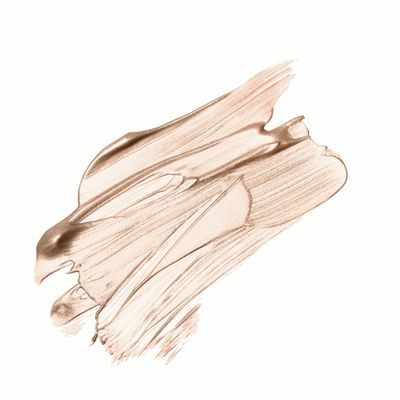 Mix with your foundation for an all-over glow. 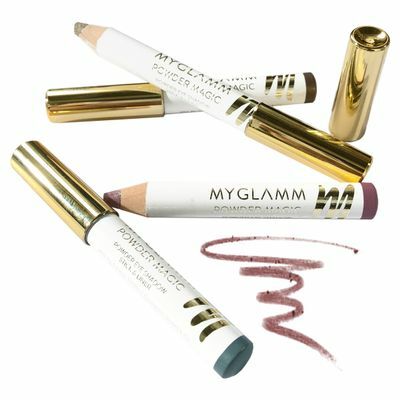 Use on eyes, cheeks or lips for a monochromatic look. 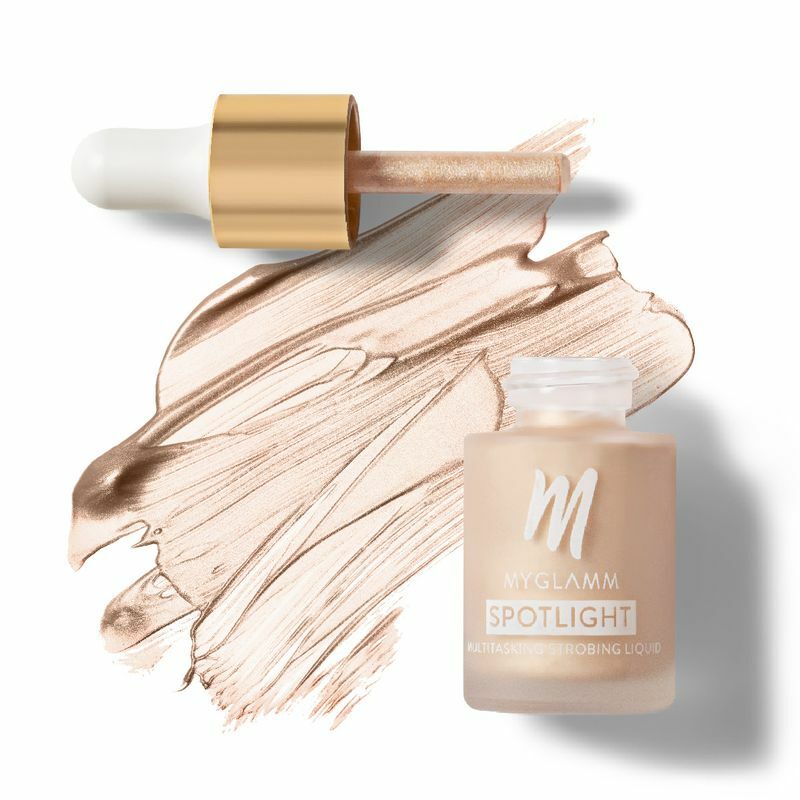 This gentle and impalpable highlighter creates an immediate fresher, look with a natural dewy radiance. Achieve a soft dewy look, with a diffused light effect, Spotlight is enriched with instant remodeling technology acting on the skin's natural lifting properties. 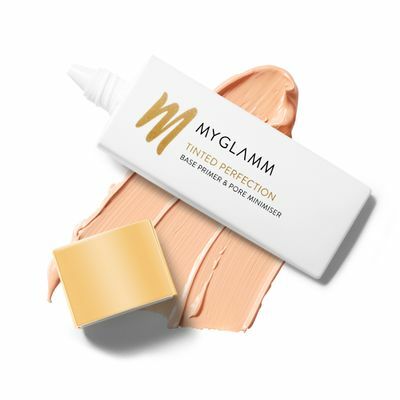 Immediate visible results. 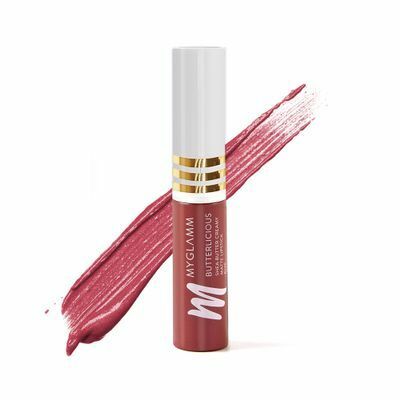 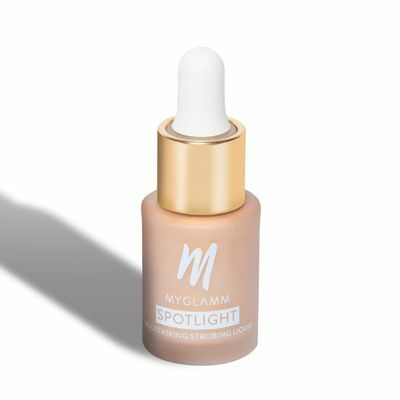 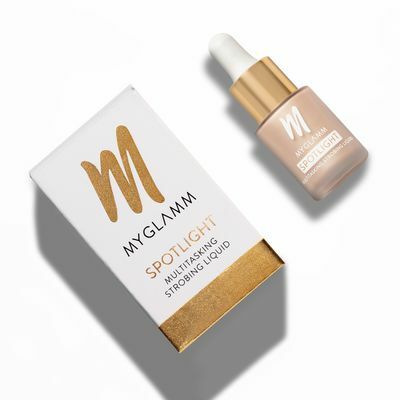 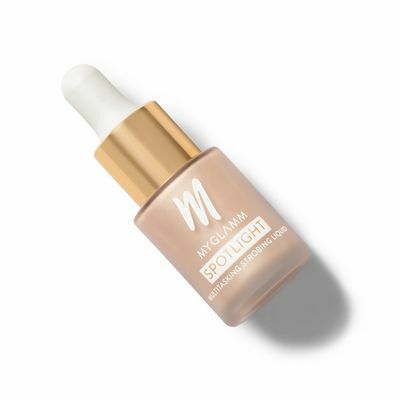 Buy Spotlight Now: https://www.myglamm.com/product/spotlight.html Website: https://www.myglamm.com/ Subscribe to our channel: https://www.youtube.com/channel/UCrUx... 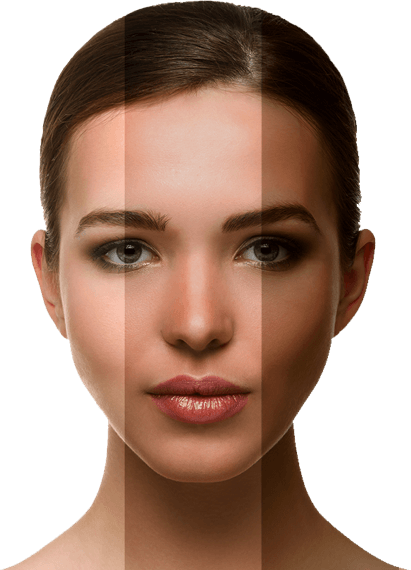 Follow us on: Facebook: https://www.... Read more.